Las Vegas, Nevada, also known colloquially as Sin City, is without a doubt the mecca for Greek formals and events. Drenched in lights and home to a multitude of hotels, restaurants, and casinos, Las Vegas promises a fun time for everyone. Las Vegas is obviously one of the most popular tourist spots in the United States and Nevada. Leave all the formal planning worries to us and just focus on having a great time! It goes without saying that Las Vegas is an entire city dedicated to fun and partying. Located in the Nevada desert, everything in Vegas is all about the fun. From hotels and restaurants to casinos, the party never stops when you’re at Vegas. Being the City of Sin, Vegas never sleeps and you and your frat brothers and sisters can keep partying all night. 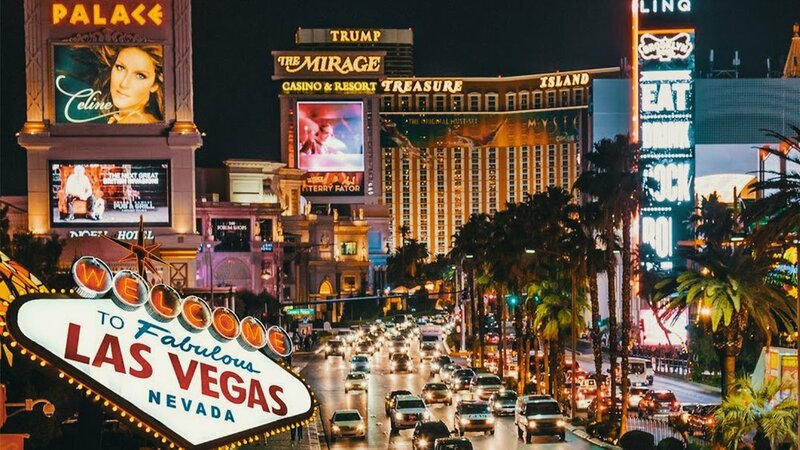 Being one of the most popular tourist destinations both internationally and domestically, it should come as no surprise that Las Vegas, NV has a multitude of hotels and motels available. Accommodation is affordable and plentiful and most hotels have a flexible policy towards partying. So, you and your friends and kick back and have a great time in a high-roller suite or rent out an entire floor for a massive party. Whoever said that Vegas was just about the gambling could not have been more wrong. From the legendary Caesar’s Palace where you can enjoy cuisine from all over the world to boutique outlets, you’d be surprised at what’s available in Las Vegas. If you have a big crowd of big eaters, Las Vegas boost an entire host of affordable and delicious buffets with a massive spread. Head over to the Rampart Buffet inside the Rampart Casino and enjoy a truly impressive range of food. From South-western Fare to crab legs, have a feast to remember with your frat brothers and sisters. For those of us who are more adventurous, Las Vegas also features a range of secret restaurants and speakeasies that reward the curious. Step into Kama Omakase and enjoy a range of fresh fish and sushi that’ll blow you out of the water. No trip to Sin City would be complete without a visit to any of the bars and casinos sprinkled around. Pay homage to Caesar at his palace or visit the Fremont and try your luck at the table with your friends. Enjoy cocktails in an intimate environment at The Underground at the Mob Museum and reminisce about times past. Continue the party at Mike Morey’s Sip ‘n’ Tip or locate the hidden Laundry Room and enjoy cocktails.